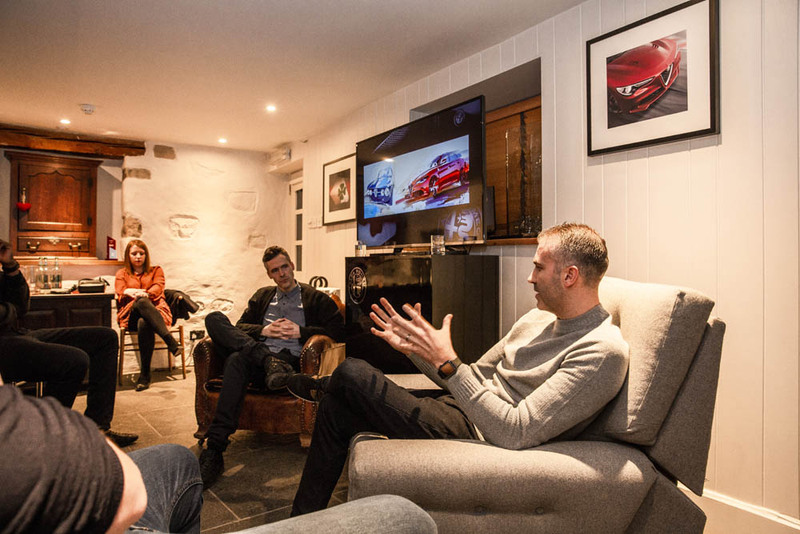 Last month I had the pleasure of participating in an ‘in-conversation’ with Scott Krugger, Head of Exterior Design at Alfa Romeo, for Alfa’s UK press event for the new Stelvio Quadrifoglio. I have been very busy of late but nonetheless, I was ticking the days off with anticipation till I had the chance to meet Scott Krugger. Both my father and brother work in the automotive field, so to have the opportunity to discuss design with the legendary Scott Krugger was an exciting prospect indeed. The format for the evening was an informal chat, where Scott and I discussed our process, our inspiration and some examples of past work. It was interesting to see the crossover in our design approaches. 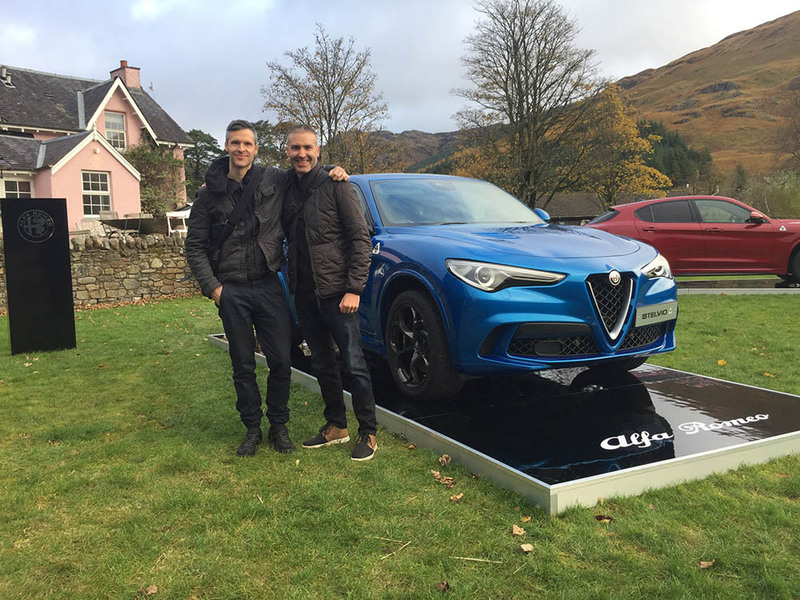 I also had the opportunity to chat with Scott informally throughout the day and hear all about the process of developing the Stelvio Quadrifoglio. 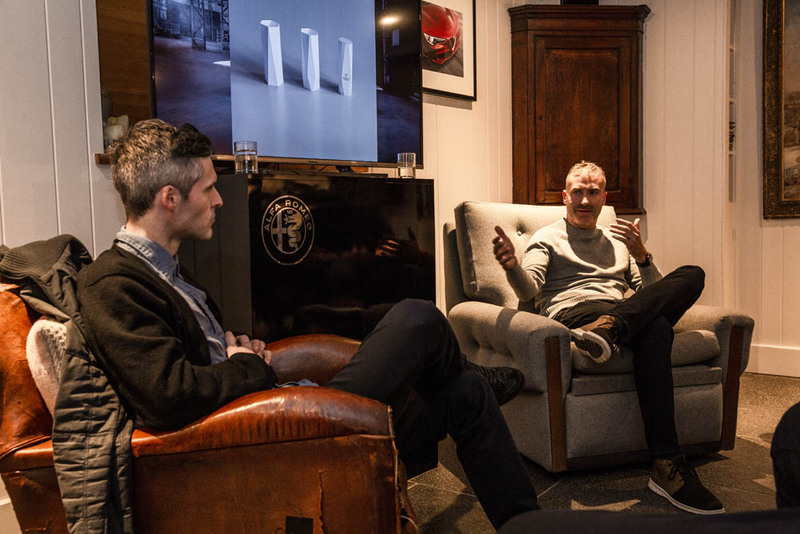 It was fascinating to hear about the parameters that modern car designers have to work within and to see the level of thought that is given to every element within the system. 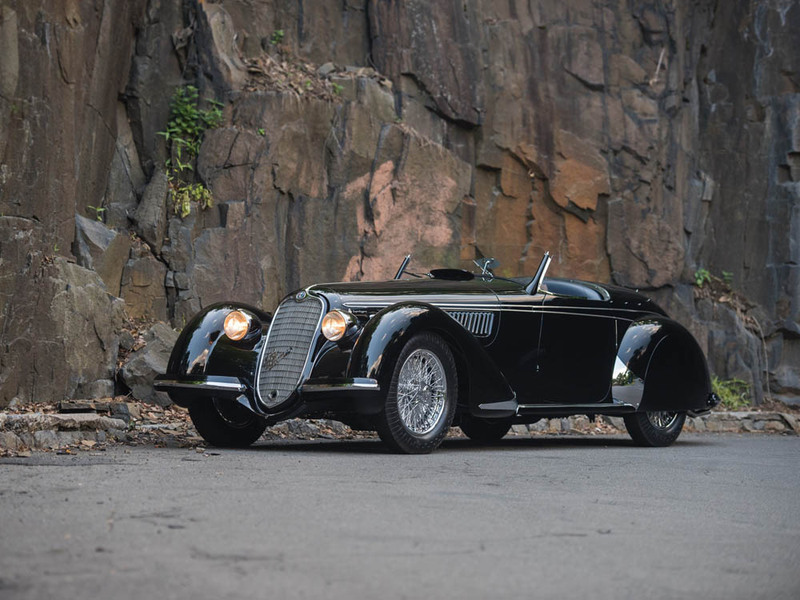 Car design is something every designer dreams of but very few get the chance to work on. Having the opportunity to see it up close made the day all the more vital. 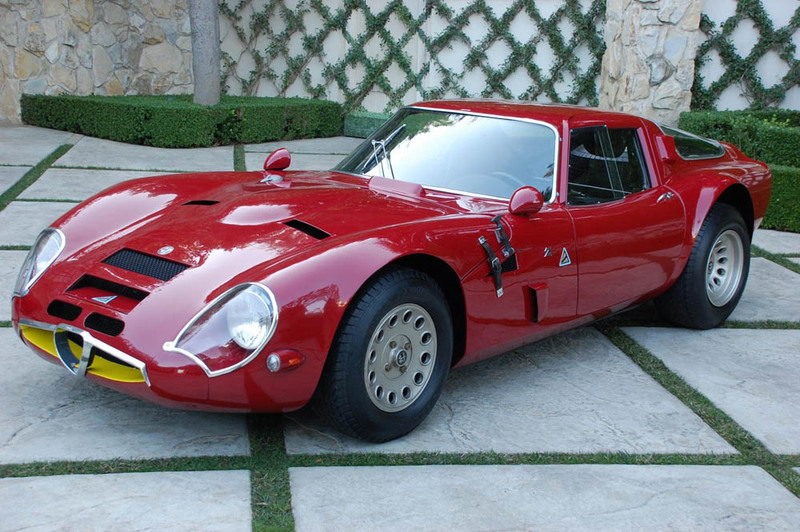 I have always admired of the Alfa Giulia TZ, the 33 Stradale and the 8c 2900 Spider. It is exciting to see Alfa’s new energy and direction and I know the marque is in good hands. The event was organised by London based agency Lodestar. It was amazing to see the level of professionalism and efficiency of Annie Groom, Josh Willmott and the team. It was immediately apparent that there were so many facets to creating a truly memorable event for the press and the Lodestar team ensured the event ran like a Swiss watch. 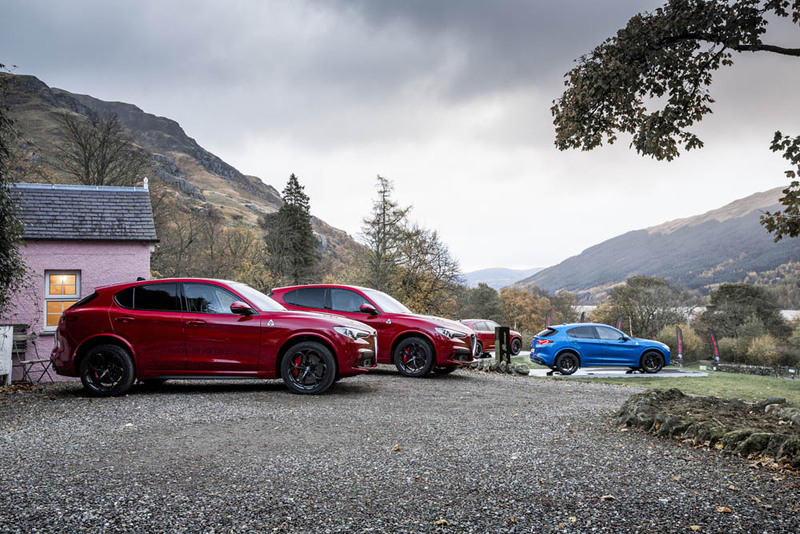 The event took place against a beautiful Scottish backdrop. 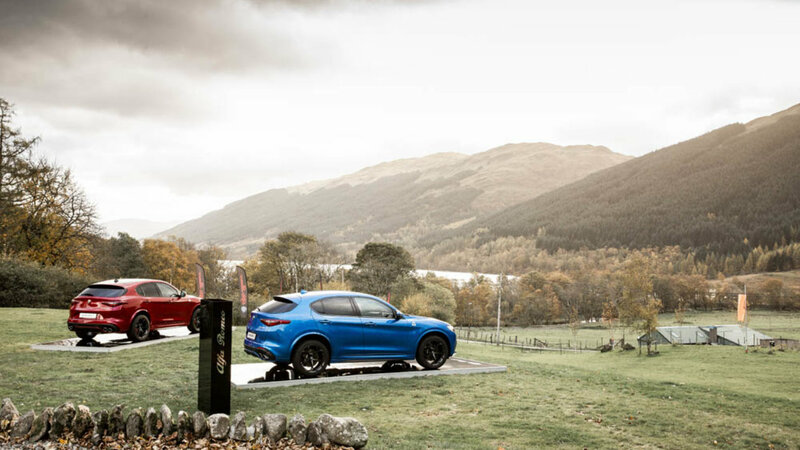 The day time activities for the press were centred round enjoying the magnificent driving experience of the Stelvio Quadrifoglio on the distinctive Scottish roads. The venue for the evening events was the Monachyle Mhor, which is a boutique lochside hotel at the foot of stunning Scottish mountains. 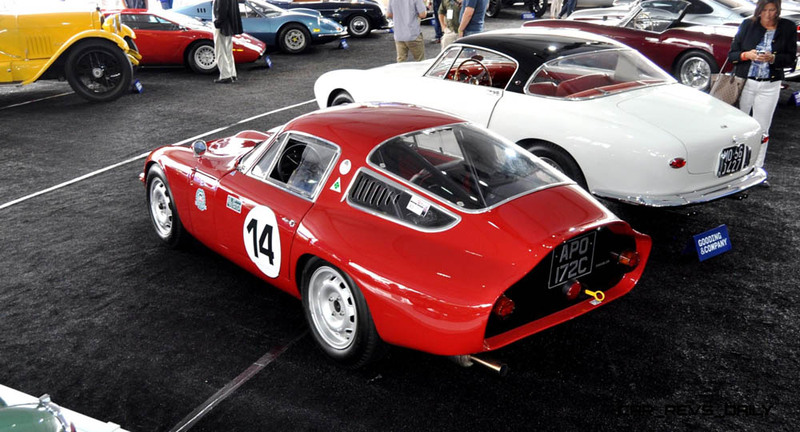 Special thanks to Lodestar and Alfa Romeo for their kind hospitality.